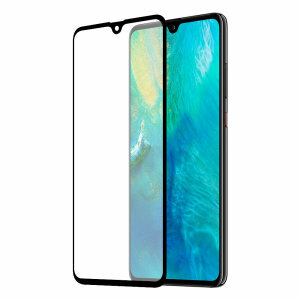 Discover real protection with our Huawei Mate 20 screen protectors. 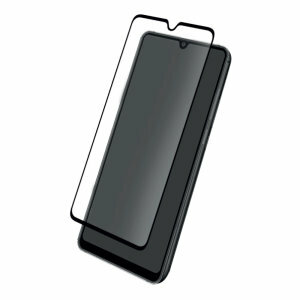 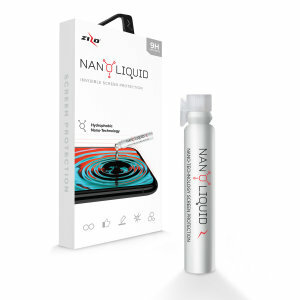 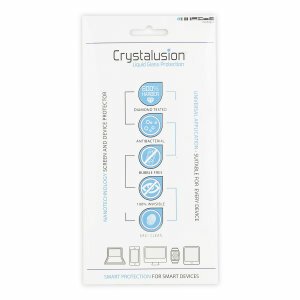 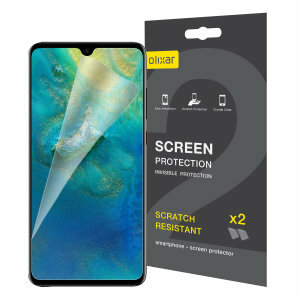 True 9H rated glass, Shatter-proof coating, Ultra clear and Anti-smudge Huawei Mate 20 screen protectors. 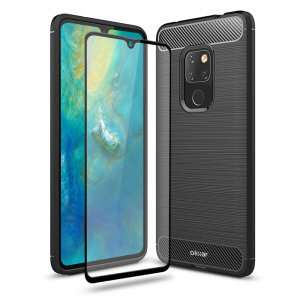 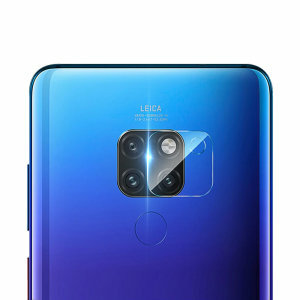 Get your Huawei Mate 20 Pro protected today with our range of Mate 20 glass or film screen protectors.